You never know when it will happen: that time in your life when it seems like all of your friends are having babies. And while it may seem like that’s crazy and time is just flying, you can’t even focus on how scary it all is because you have to get your gifts ready for their baby showers. If you want to give your friends unique, personalized gifts, why not make them homemade baby blankets? You can easily make a different blanket for each friend, and it’s a gift that they will not only love, but also get a lot of use out of! 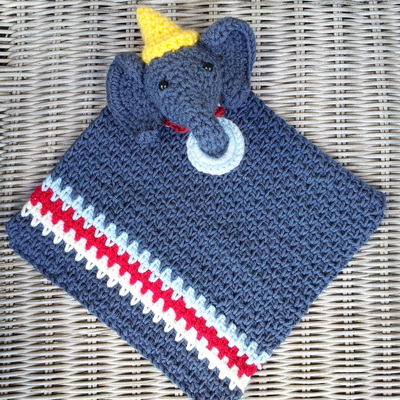 There are all sorts of ways you can make a baby blanket, but we especially love crochet baby blankets and baby quilt patterns. For an easy crochet baby blanket, check out these simple crochet blanket patterns. Easy enough to work up in a night if you needed to, these blankets are warm enough for any baby. They’re also super cute and cuddly, so they stand out from any other baby blanket you could buy in a store. 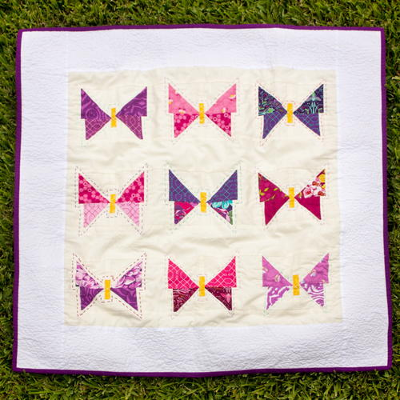 Baby quilts are also one of our favorite things to give at a baby shower. 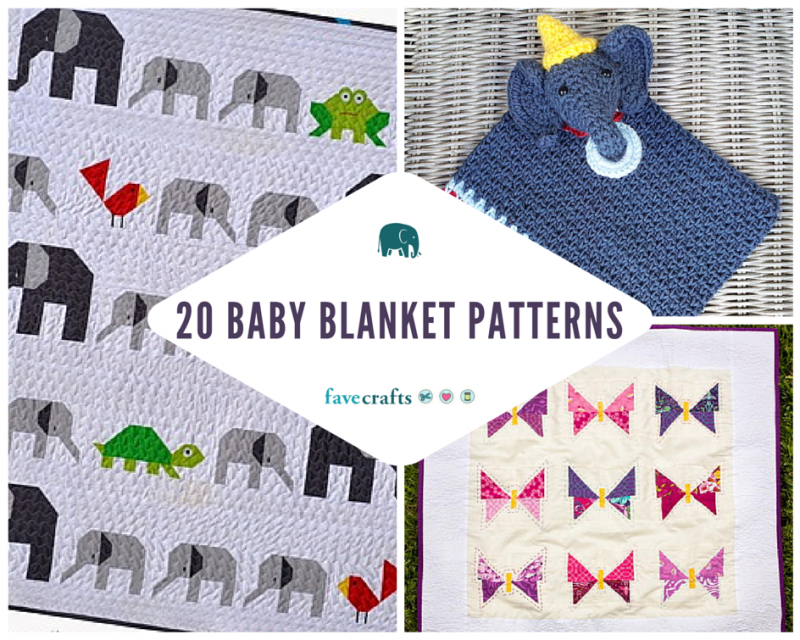 Thanks to the way these quilts are pieced, you can really create any shape you want, which is ideal for a baby blanket (we especially love the baby quilts with butterflies and elephants). If you’re looking for a gift your friend and their baby will treasure forever, baby quilts are definitely the way to go. What’s your favorite craft to make for babies?